Everyone knows that coaching is valuable. The challenge is finding the time and a fast-track process to use, given how busy most leaders are with competing priorities pulling them in multiple directions. 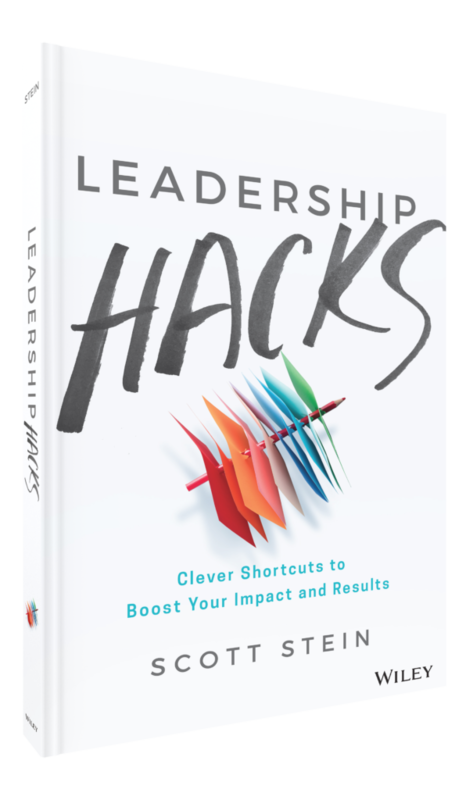 To accomplish more leaders need to learn how to hack their current approach to coaching with new ways of thinking and influencing that will enable them to do more with less. 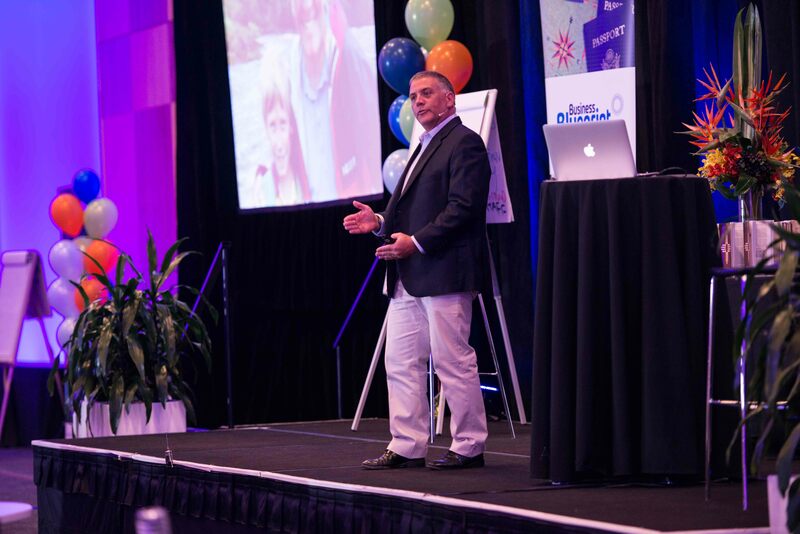 In this keynote, Scott will provide your people with Coaching Hacks that they will be able to use to develop to their people in a more effective and efficient way.